It is quite difficult to comprehend. I cannot wrap my mind around it. I realize we are not meant to, but, every so often, I do want to understand and know. Reminds me of one of the Saint stories my Mamá Lola used to tell us. I may have shared this before…but I’ll reshare. This Sunday’s readings were about His ways. Very explicit in the First Reading, Isaiah 55:6-9. He is generous beyond our understanding, Matthew 20:1-16A. Every so often, someone is able to love beyond what we believe is “normal” or reasonable. 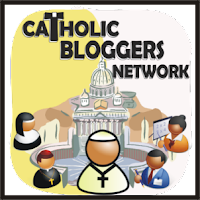 Such is the case in this piece that Father Peter shared with us. ENJOY!! The story behind this photograph is truly excruciating. 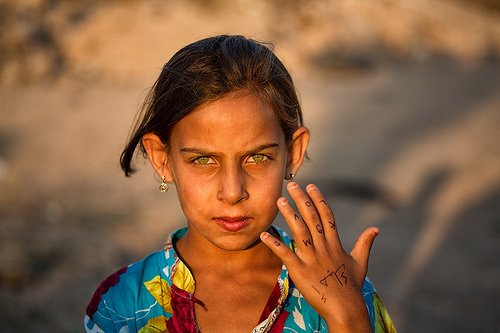 This beautiful green-eyed Syrian girl is currently living in a refugee camp in Lebanon. The reason she is there? As you may have already guessed, her entire family was murdered. She herself barely escaped death.